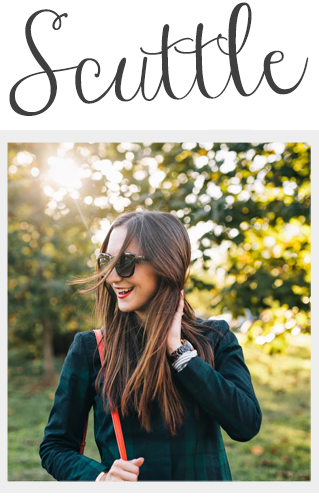 Instead of a riddle this week, I am doing a $30 giveaway to Free People! I am especially loving their "Born To Run" collection. Next Monday, June 25th, I will announce the winner. Good Luck! p.s. - check out their sale section on-line, $30 could buy a great piece for summer! I am loving the Crochet Cuff Henley! Seriously it's amazing!! i love how girly the peekaboo dress is, but holy moly I LOOOOOVE that girl talk graphic tank with the US. love free people! the crochet cuff henley is fabulous!! i follow you via GFC (sandy)! I love the Peek A Boo dress! 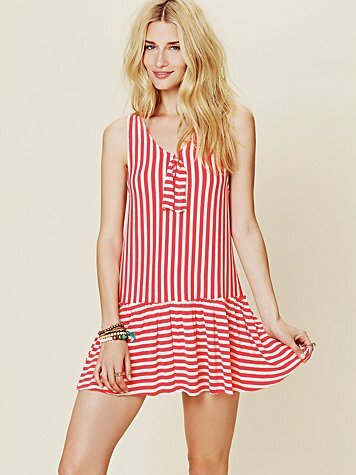 My favorite item is also the Beach Gatsby Tennis Dress in washed red combo! I also liked scuttle on fB!